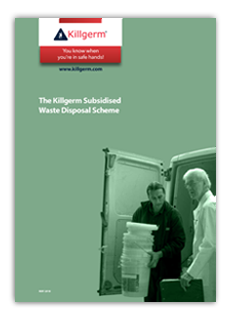 Your 2018 membership of the Killgerm Subsidised Waste Disposal Scheme has now ended. simply contact Customer Services to pay for your 2019 membership. After successful login please go to the Consignment Note section.